Juana lives in Malacasí, Peru with her son. She used to assist her husband with his work on his small lemon farm, but when the work in the field was not profitable anymore because of a drought, he left the village to search for a job. 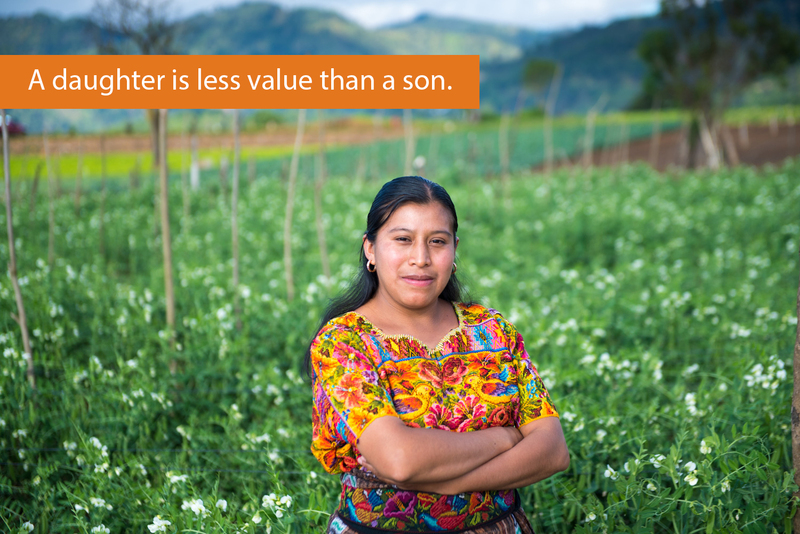 Juana and her family experienced a hard time with little income. CARE and the H&M Foundation believe that women empowerment is the key to better quality of life for poor communities all over the world. Educated girls have healthier babies and are more likely to educate their children. Empowered women are likely to earn more money, which they invest in their family and community. This creates a snowball effect that increases the quality of life in these communities. That’s why CARE and the H&M Foundation invest in women empowerment, all over the world. raise awareness in the community about the importance of women in achieving economic development and a better division of labour and care-taking tasks among family members. 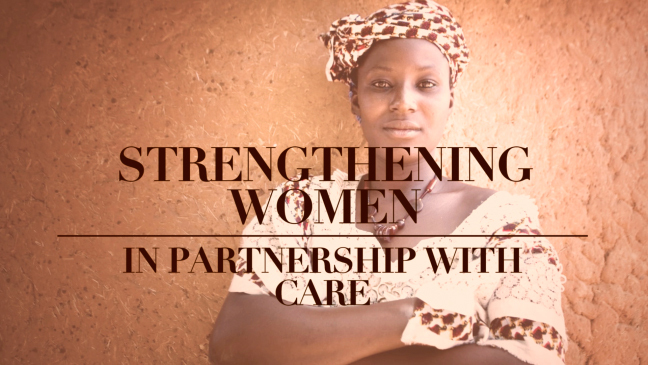 Together, CARE and the H&M Foundation will strengthen more than 100.000 women in poor communities all over the world.